Mobile phones are notoriously difficult to personalize compared to personal computers. Some ecosystems are more open than others – Android OS is much more customizable than other OS’s – but phone manufacturer’s still make it exceedingly difficult to override some of the built in software and hardware limitations. Here explains quick steps to expand or increase the internal memory. 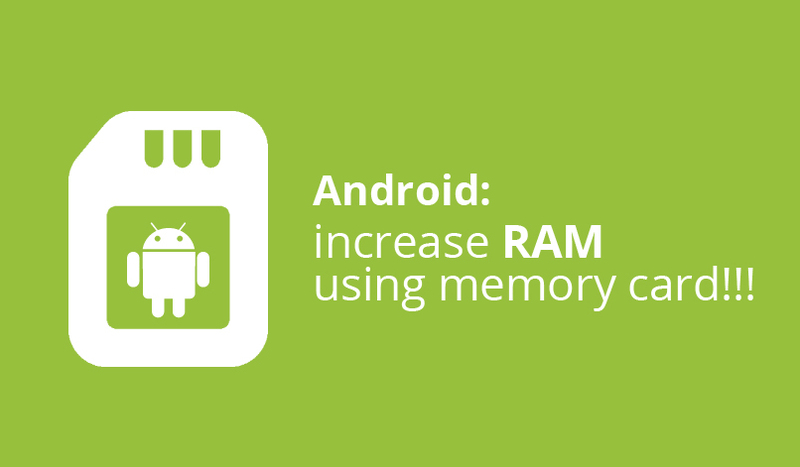 There are several apps available on the Play store that promise to take your mobile phone and find ways to increase the amount of RAM available for use using similar concepts. 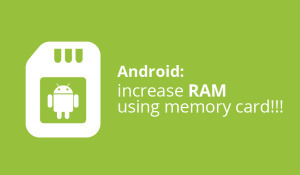 The most popular of these RAM boosting app is a Roehsoft RAM Expander. Open up the application on your device. Roehsoft RAM Expander will give you the choice of two languages as its interface, English or German. Select whichever one you like. The application will also request root access. Press Ok to proceed. In the app’s home page there is a breakdown of all memory in your phone, from your phone’s actual RAM to the memory available on SD cards. It will also list how much memory will be available after the application is through. There are 4 icons at the top of the app – swap active, autorun, hypermode, and notify icon. Click on autorun and hypermode and let the other two be. 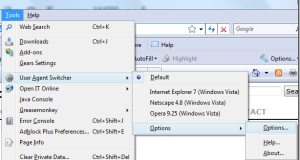 Below those 4 boxes there are 3 slider bars available to be customized; SwapFile, Swappiness, and MinFreeKB. The SwapFile bar is what you’re interested in, since it allows you to take memory from your SD card and use it as virtual memory for your RAM. Adjust it accordingly, paying attention the number next to the bar that shows you how much memory you’re taking from the SD card and using towards RAM. Return to the 4 icons on the top and click on swap active to finalize your changes. Now your phone should be running smoother than before, thanks to the virtual memory borrowed from your phone’s SD card and applied towards RAM.